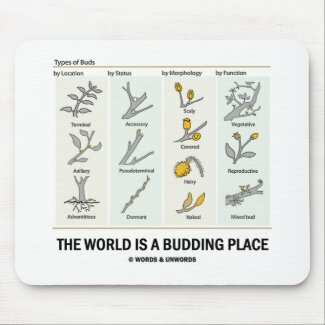 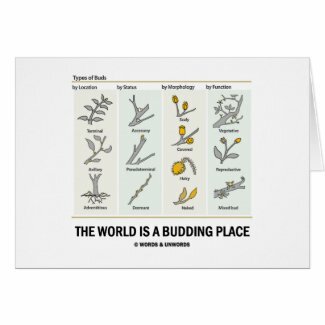 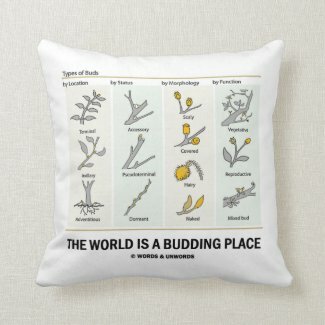 No need to be a botanist or gardener to enjoy any of these inspirational and motivational gifts featuring the different types of buds as found in nature. 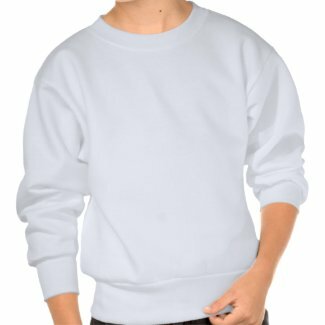 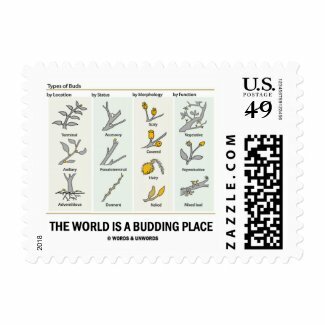 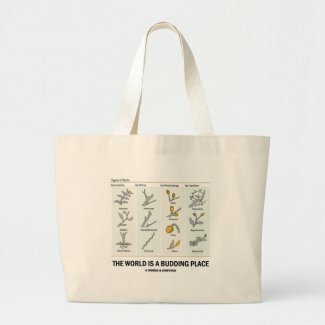 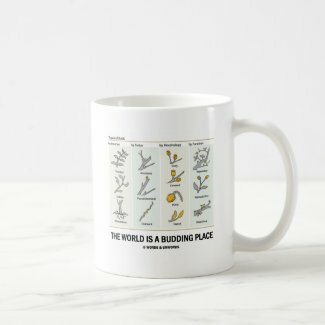 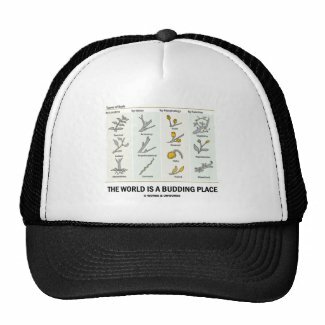 Comes with the truism saying: "The World Is A Budding Place". 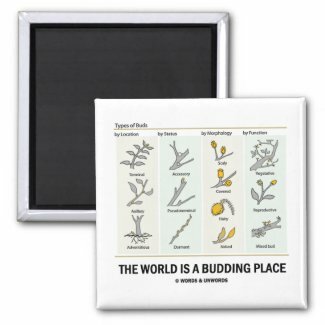 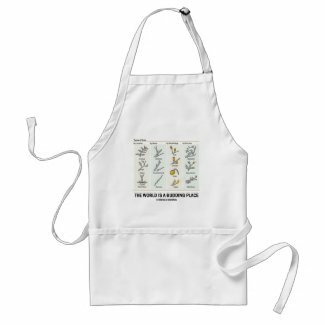 Make others do a double-take with any of these educational, biology gifts today!